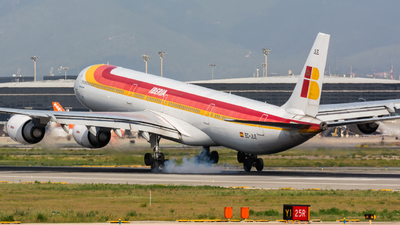 Note: The Spanish Heavy burning wheels at SJO! 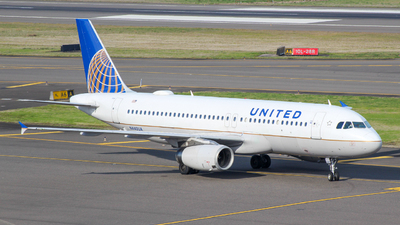 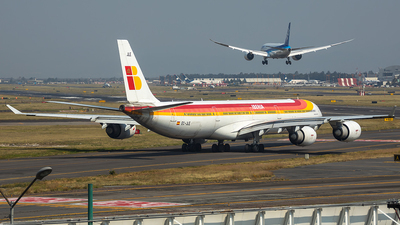 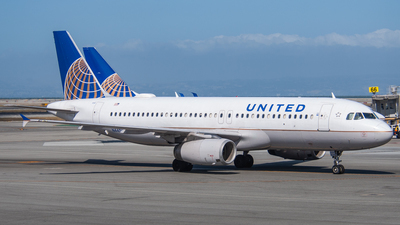 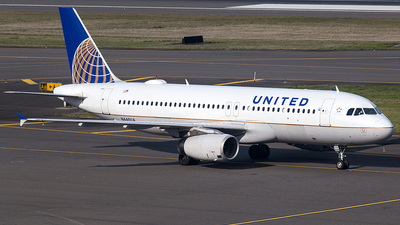 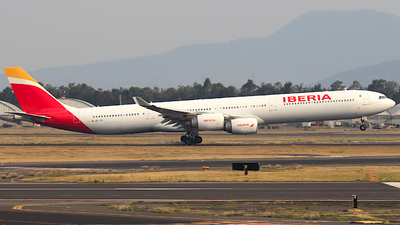 Note: "Santiago Ramón y Cajal"
Note: Flight IBE6845 to Buenos Aires (EZE/SAEZ) taxies for departure. 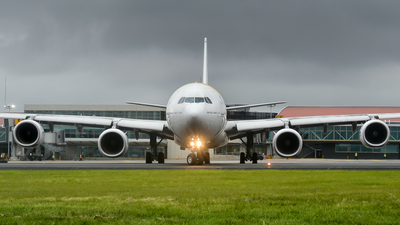 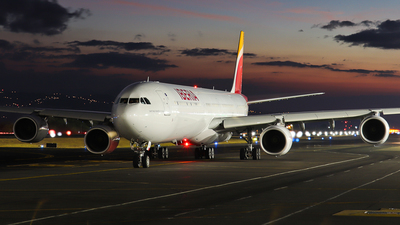 Note: Arriving to Bogota with a stormy sky. 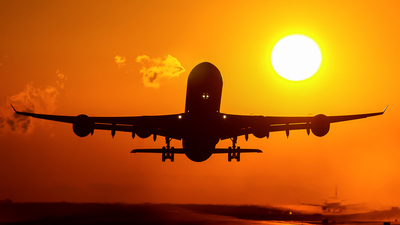 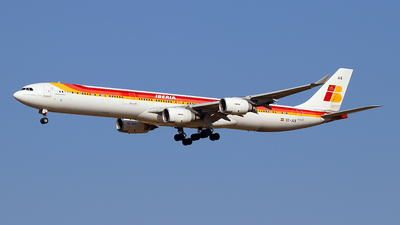 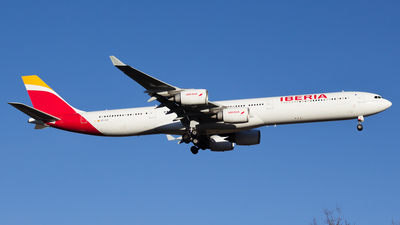 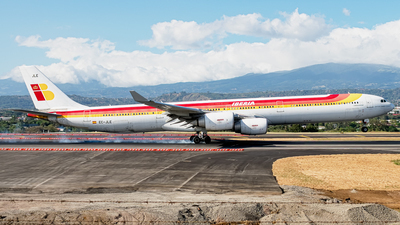 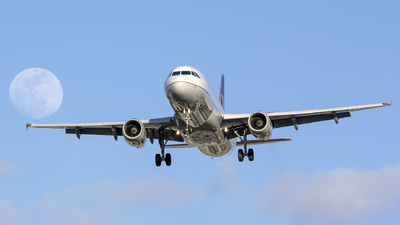 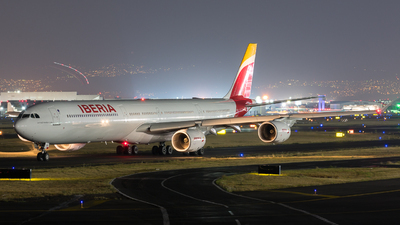 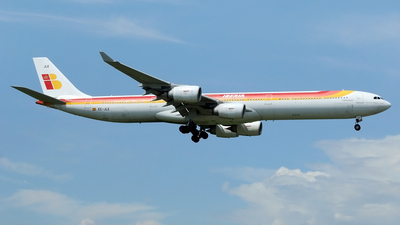 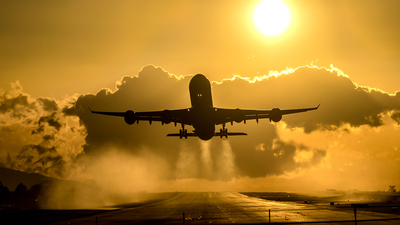 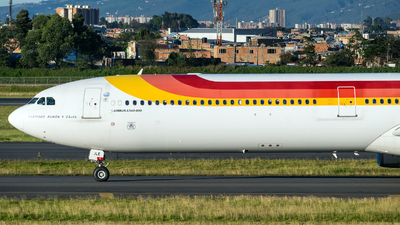 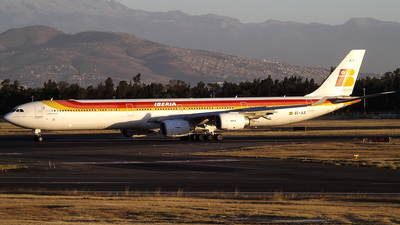 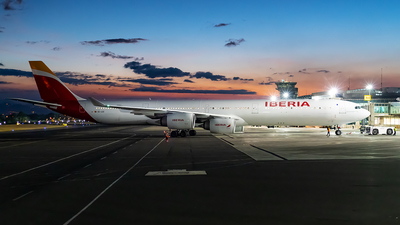 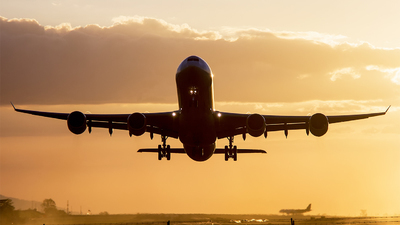 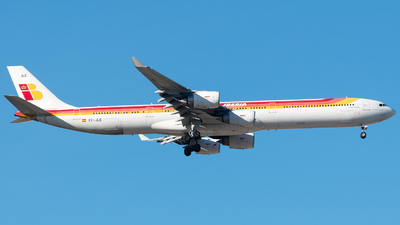 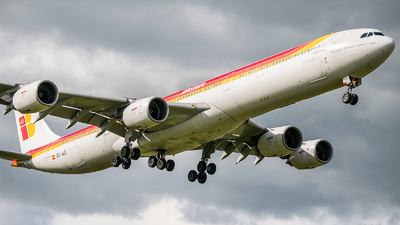 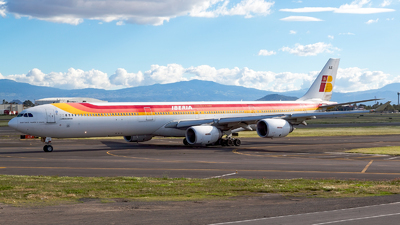 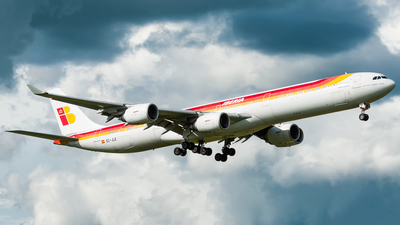 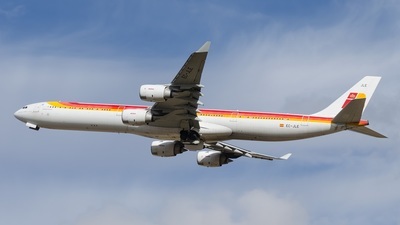 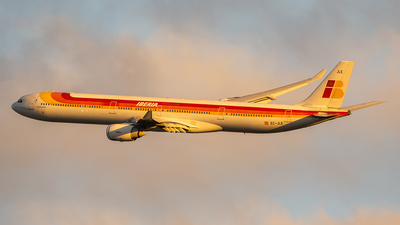 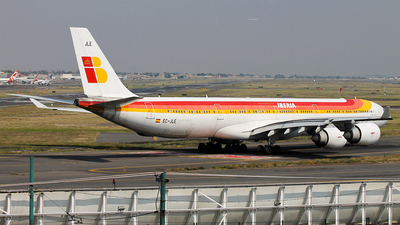 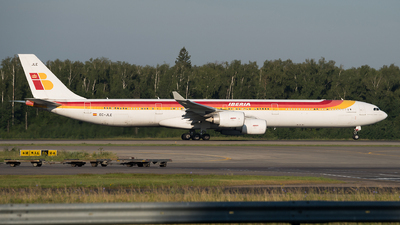 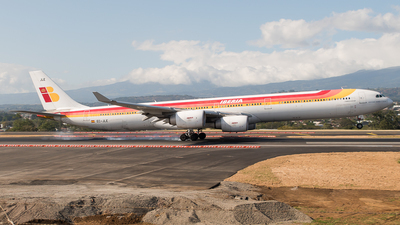 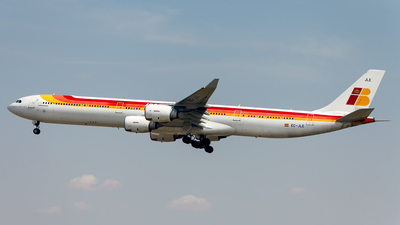 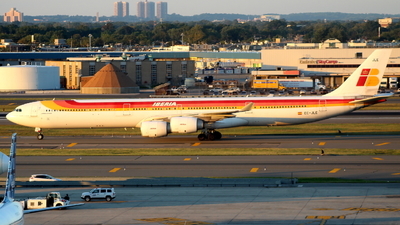 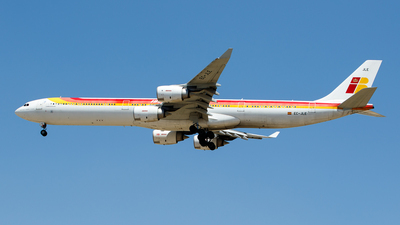 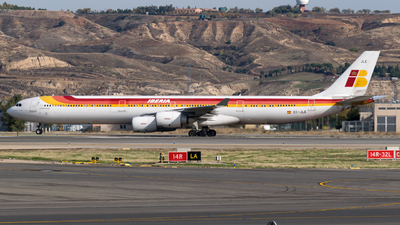 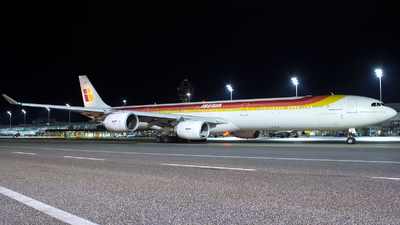 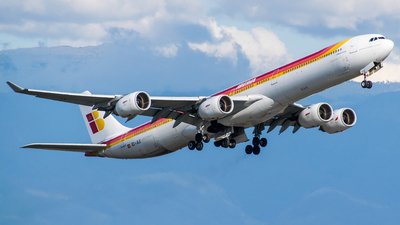 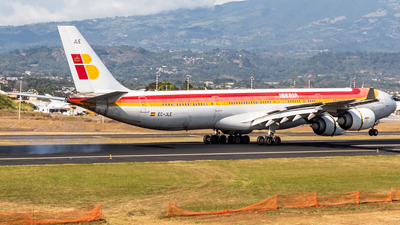 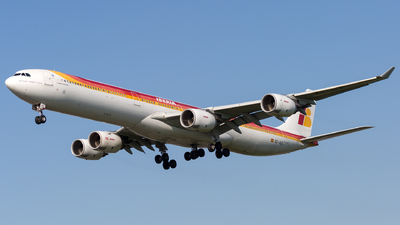 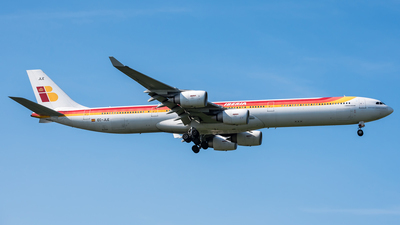 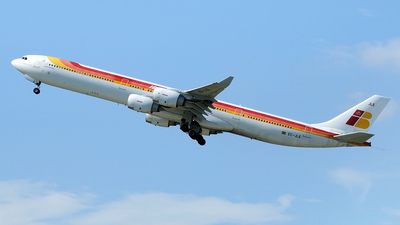 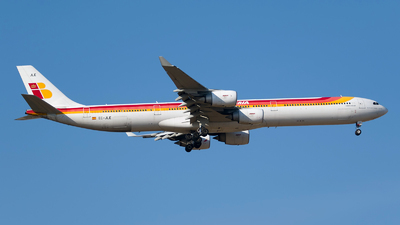 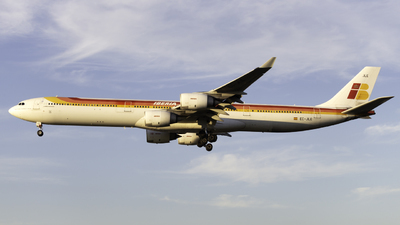 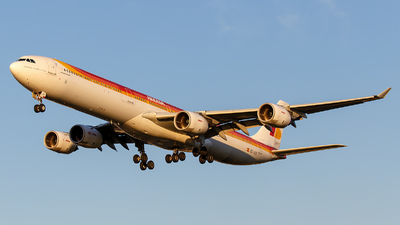 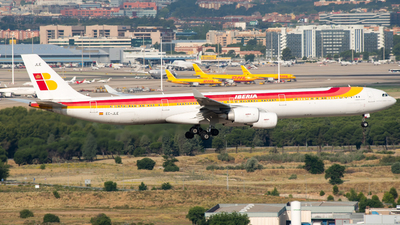 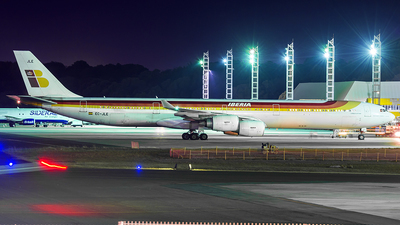 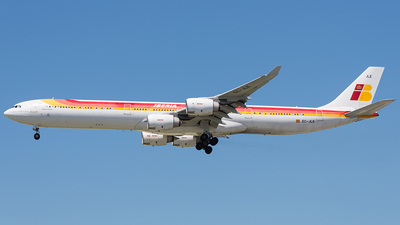 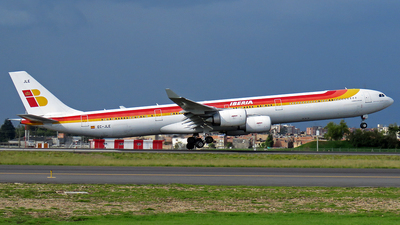 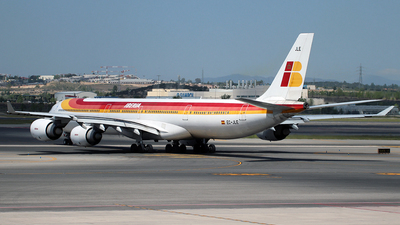 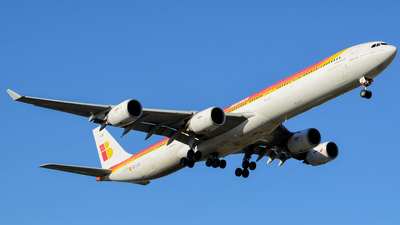 Note: The beauty of the classic Iberia livery, doing a RNAV departure under the sunset light. 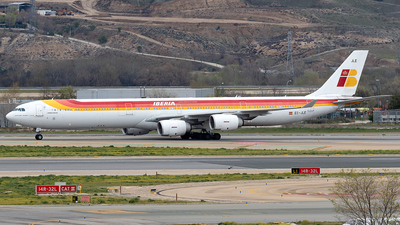 Very unusual turn for a A340 in MROC. 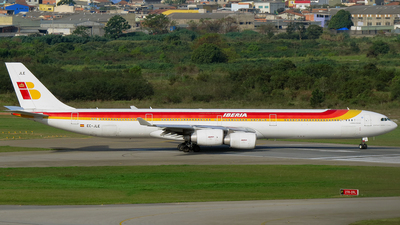 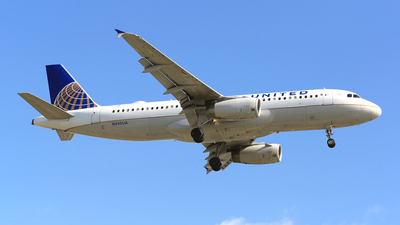 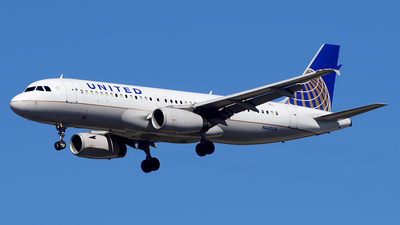 Note: "Santiago Ramon y Cajal" arriving from Madrid.